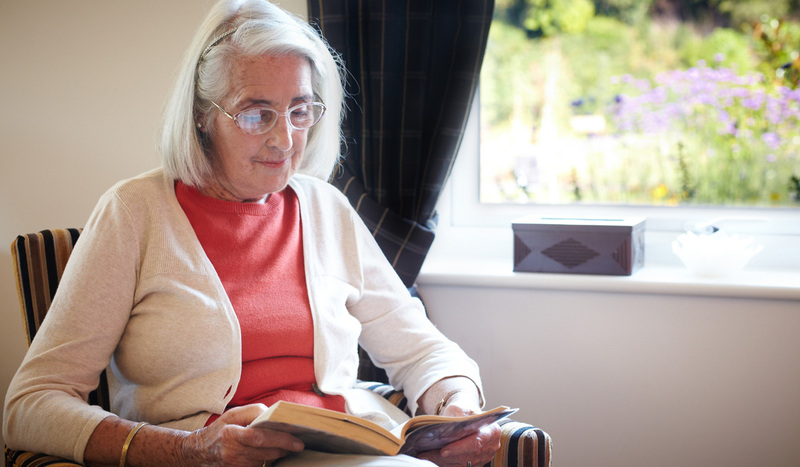 Are you a family carer living in our community who needs a break from caring for a loved one to catch up on daily life or to have some relaxation time? Maybe you are living alone with little social interaction, feel isolated and would like some company? Whether you need residential, nursing or dementia care our high quality, personalised day care service could be just the answer. We offer a caring, friendly and welcoming service that allows visitors to relax and enjoy activities with others in the company of our expert care team. Our service is tailored to an individual’s needs and there is a choice to do as much or as little as each visitor likes. So, whether those who choose to spend a day at Alderwood want to sit in one of our quiet lounges and enjoy their book, experience a scrumptious home-cooked meal by our professional chef, take part in an exercise class, have a pamper in our hair and beauty salon, simply enjoy a hot bubble bath or steamy assisted shower or attend one of our many lifestyle activities both in and out of the home, there is something for everyone at Alderwood. You can be assured that the highest quality care will be provided from our caring and compassionate team, whilst our visitors experience what life is really like at Alderwood. There are many compelling benefits to making Alderwood your new home. Find out why our residents chose us. Read our many heart warming letters of thanks from families about the care we provide.